For anyone who wants to spruce up or enhance their office interior design there are lots of options available. There is no doubt that even the most serious of office environment needs brightness. You don’t have to spend a fortune doing this or get the same done from a professional interior decorator. All that you need to do is to use simple tools and techniques that will assist you in getting the best for your workplace. Long term investments are suggested for office interior design only if the business has been around or your budget permits you. Else you can pick for other furniture mixed with wood or plastic. But there is no denying that wood tables are a must have in all offices. It is a one-time investment but in the long run you will actually get good returns. You can also recycle the same wood and use it for the future. On the whole, wood tables look classy and last for eternity. You can pick from different wood types like teak or maple, but remember to pick something sturdy. Always opt for chairs that are ergonomic, friendly and functional when it comes to your office interior design. The reason for this is that you don’t want your employees or staff to suffer because of mere decorative purposes. Ergonomic chairs really solve this problem. They are visually appealing, look great, and of course offer perfect comfort and back support for the users in your office. Another plus point here would be the fact that these really don’t cost you an arm and leg, and are in a pretty inexpensive range. So go ahead and spruce up the office interior design with these ergonomic chairs. 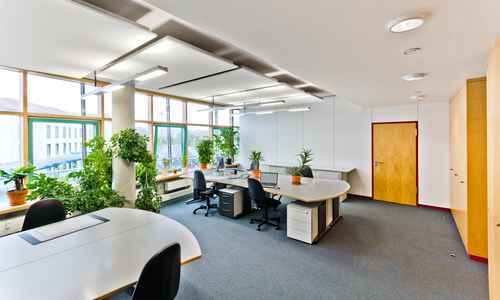 Eco friendly and also highly suggested modes of sprucing up your office décor would be through plants. Basically, you don’t really need a high maintenance plant or something that needs a lot of care. Opt for bamboo or other plant types that need minimal walking and care. You don’t have to bother with trimming or other too much of gardening and soil change. The green touch to your workplace is one of the cheapest ways to enhance your office interior design. One might think about what the lamps could do to the office. But these lamps are perfect for bigger office places. For those who have more of cubicles where space is restricted then it really doesn’t make sense in getting lamps but for those with bigger desks, lamps are really great. They provide you with a brighter light and vision when you are working late at night and don’t want to switch on regular lights. It also really works well with the décor and theme of the office. You can pick a range of office interior design lamps that add some color and vibrancy to the table and desks. Pick some trendy and classy blinds and shades for your office windows. 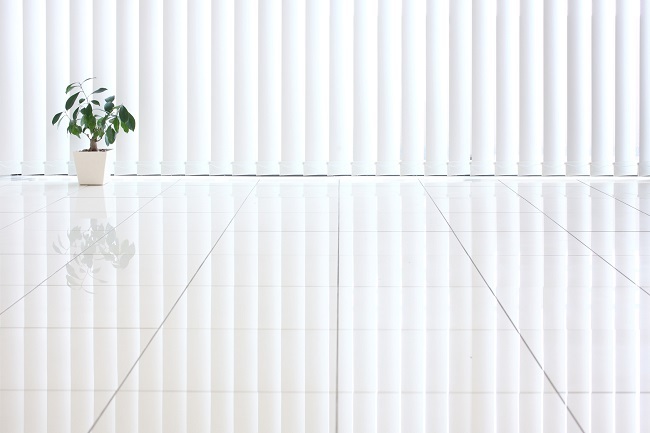 With power point presentations and screen presentations getting common in most offices, you will need to have blinds or shades to make the room dark. It is also a boon for days when you want to avoid too much sunlight coming in or avoid that dreadful view from the window. These blinds and shades surely provide you with a great office interior design. 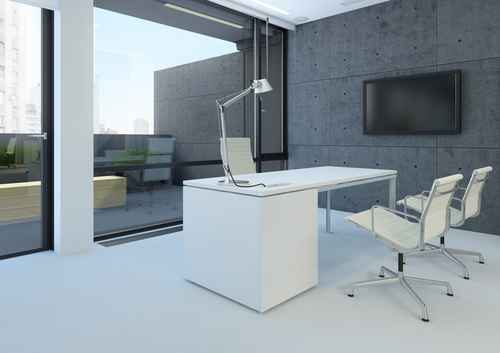 So the next time you think that your office interiors are kind of boring, do check out these tips to enhance the interior of your office and add some life and style to a monotonous theme.